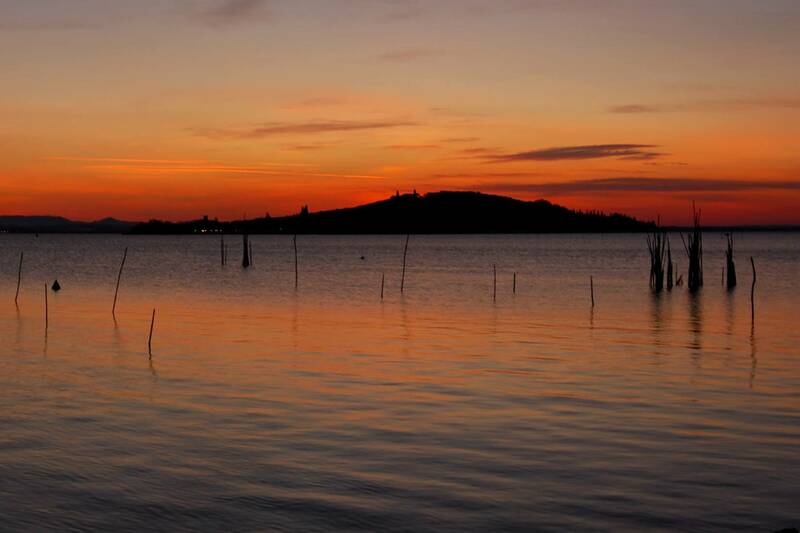 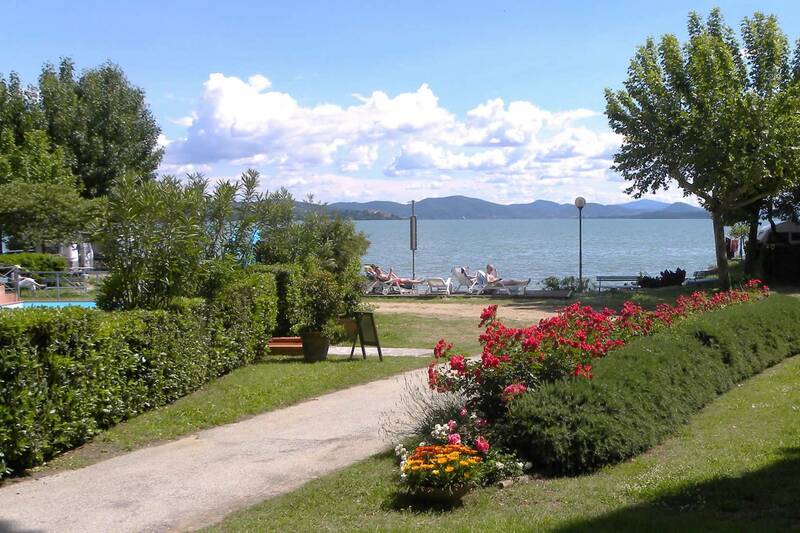 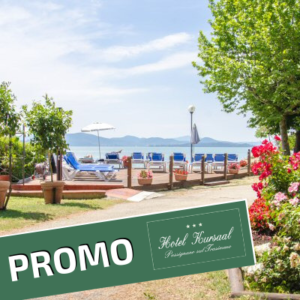 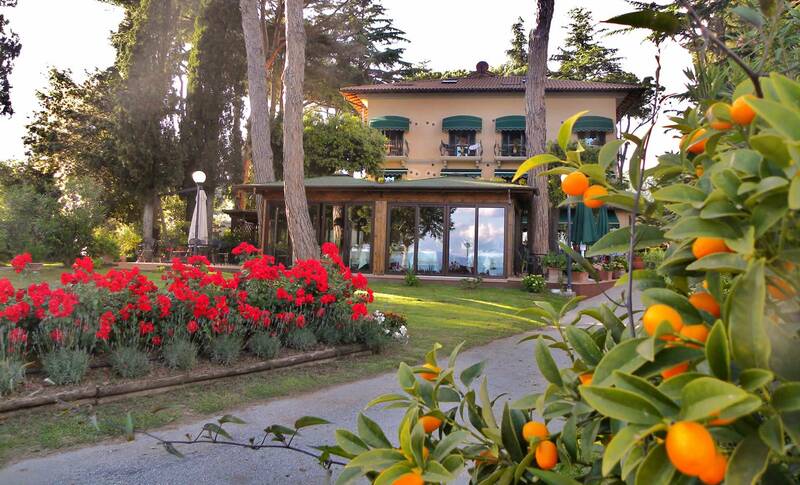 Hotel Kursaal: book your holidays on the shores of Lake Trasimeno! 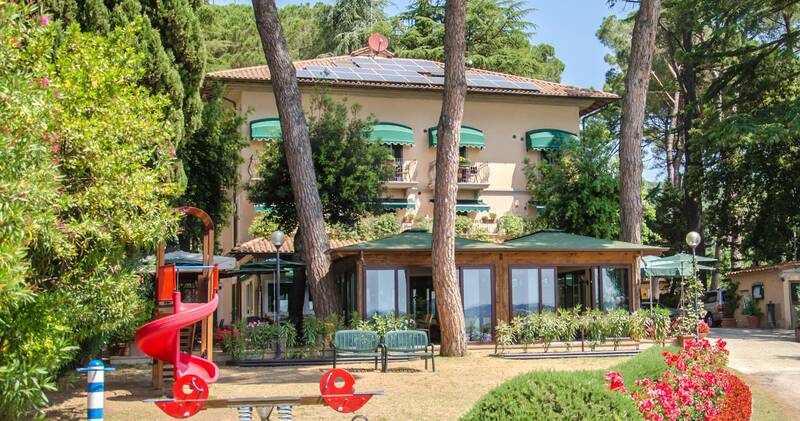 Spend your holidays at Hotel Kursaal and enjoy the enchanting landscape nestled in the hills between Umbria and Tuscany and immersed in the nature of Lake Trasimeno and its villages. 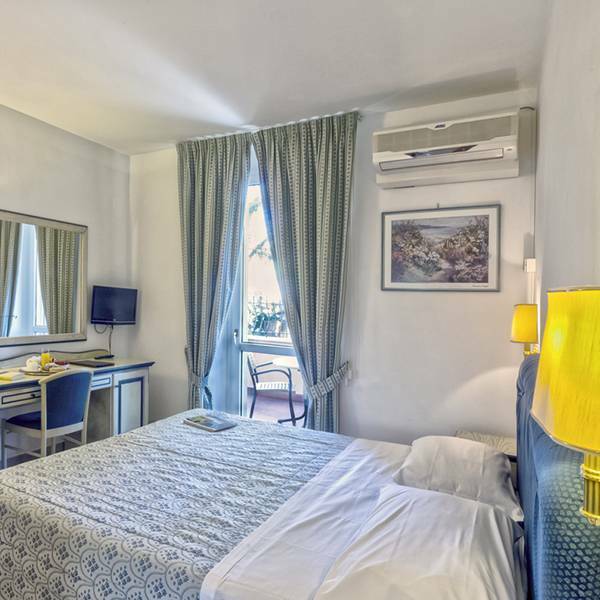 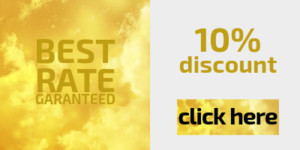 The tastefully furnished apartments and services will brighten up your stay giving you a feeling of relaxation and making you feel like you’re at home.